The weekend is here, and it's time to let loose and have some fun. But if you're short on cash, never fear: we've rounded up five intriguing events taking place around Raleigh-Durham this weekend, all of which won't set you back more than three Hamiltons. Here's where to go if you want to have fun without a lot of dough. 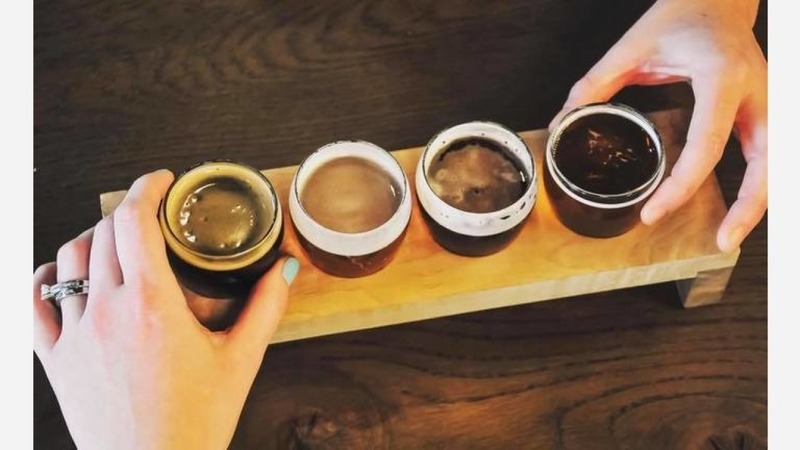 Kick off St. Patrick's Day with a double beer release and Irish-themed brunch at Little City Brewing, which will be debuting Early Morn (a dry Irish stout with coffee) and Plethora (a raspberry kettle sour) for the occasion. The ticket price includes a plate of food and two pints of your choice, and ACC tournament games will be showing all morning. 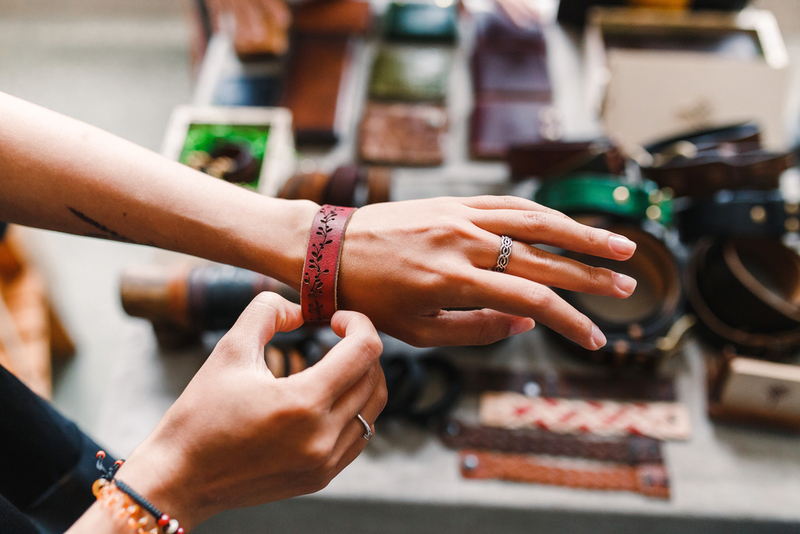 In honor of Women's History Month, the EmpowHER pop-up market "celebrates female entrpreneurship in the Bull City and Triangle." According to the organizers, "EmpowHER will include crafts, art, beauty products, accessories, vintage clothing (both straight and plus size) and more!" A portion of the proceeds will be donated to InterACT, a Raleigh organization that helps victims of domestic violence and sexual assault. Get in the flow at "Soul Yoga"
If you've had a stressful workweek, Soul Yoga is aiming to set you right. 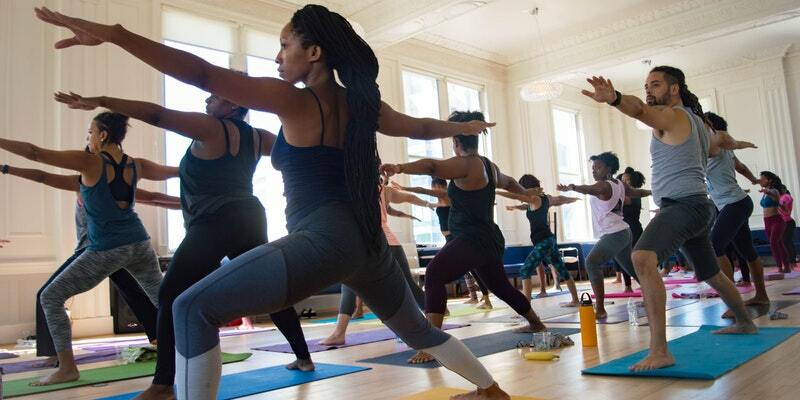 This unique yoga style is designed to "introduce a fresh experience to the yoga scene through vibrant, energetic classes that are hip yet soulful...Our classes provide attendees of all skill levels and backgrounds with a rewarding interaction between mind, breath and soul." Admission includes complimentary water, juice and fruit. St. Patrick's Day is on a Saturday this year, and Irish pubs around downtown Raleigh will be hosting an "epic pub crawl" for the occasion. 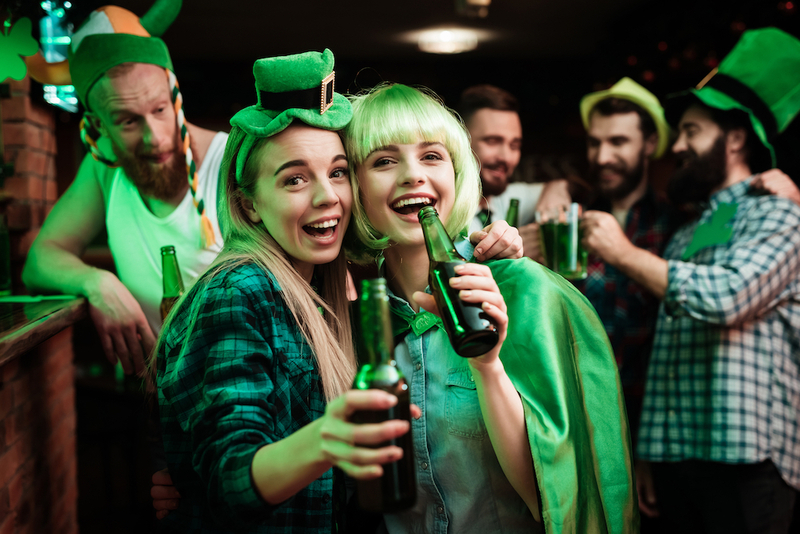 After the parade, wear your best green outfit to Isaac Hunter's Tavern, the launching pad for what the organizers call "a day-long celebration full of green beer, car bomb shots, giant green hats, and lucky charms." Admission includes a few drinks to get you started--just be sure to arrange for a designated driver or cab ride home. Want to enjoy fresh herbs straight from your garden year-round? 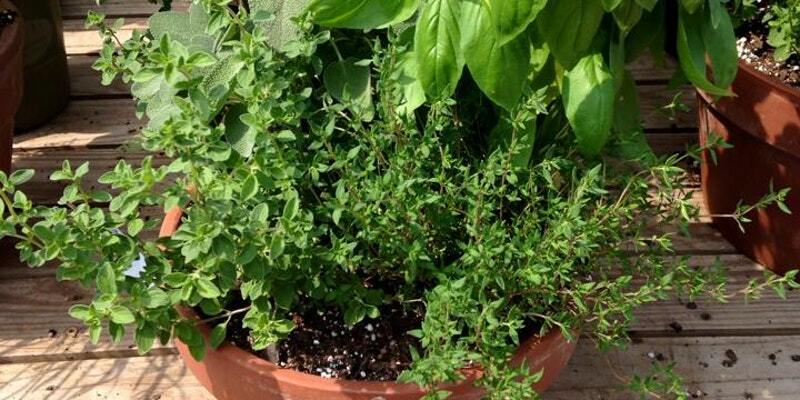 This class will teach you the secrets to successful herb gardening, with instructor Anna tailoring each student's garden to their environment (amount of light, maintenance needs, etc.) and food preferences. The class includes organic soil and an initial organic fertilizer application; plants are an additional cost, and you can bring a container from home or purchase one on-site.